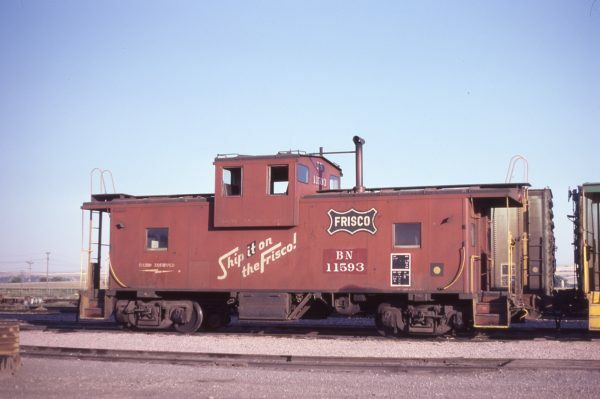 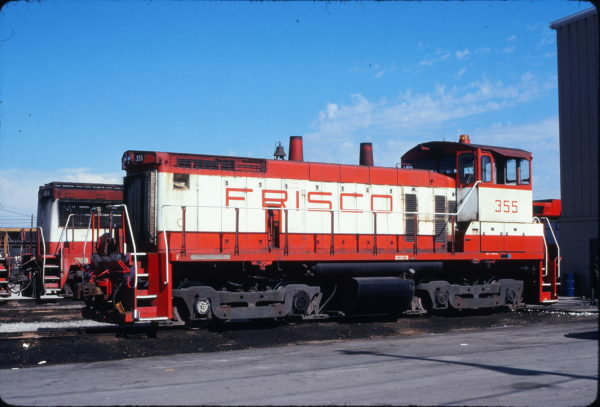 Caboose 11593 (Frisco 1265) at Laurel, Montana on August 25, 1981 (D.L. 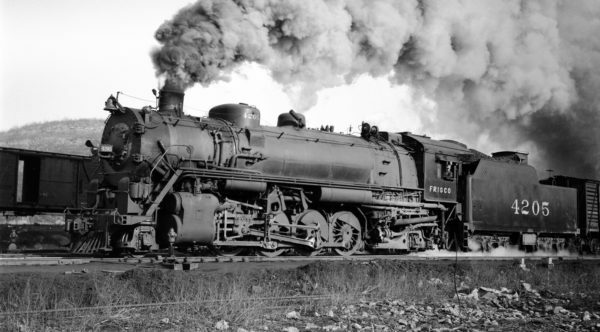 Zeutschel). SW1500 355 at Tulsa, Oklahoma on June 22, 1980 (James Holder).